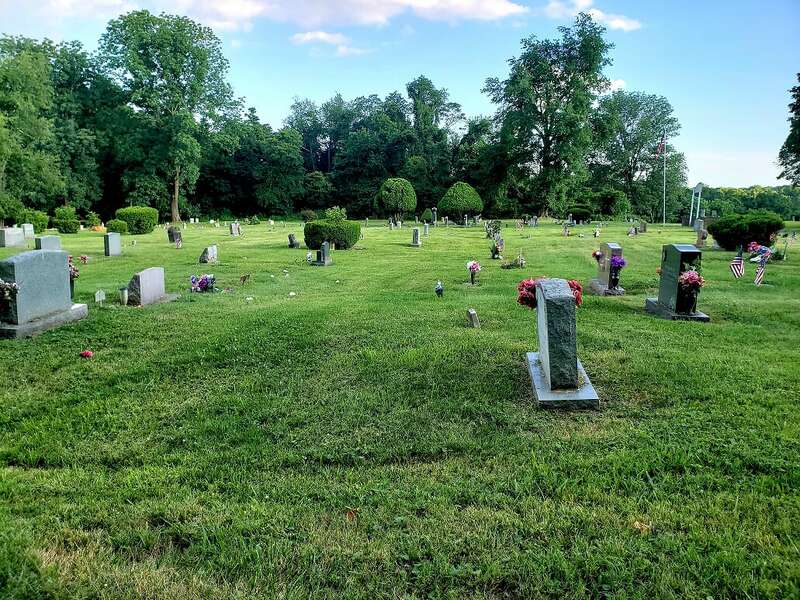 The Trader Foundation for Maryland Burial Sites, Inc. was created to provide financial assistance for worthy cemetery projects in the State of Maryland. 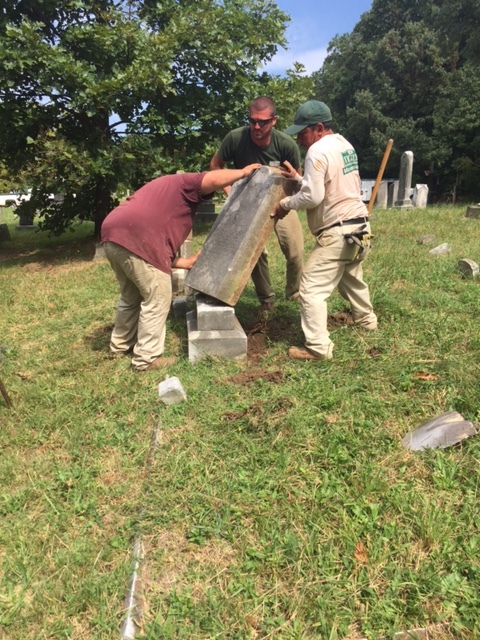 The Foundation’s mission is to prevent further desecration of endangered historic Maryland cemeteries and to enable positive responses to emergency situations by awarding grants directly to qualified parties. 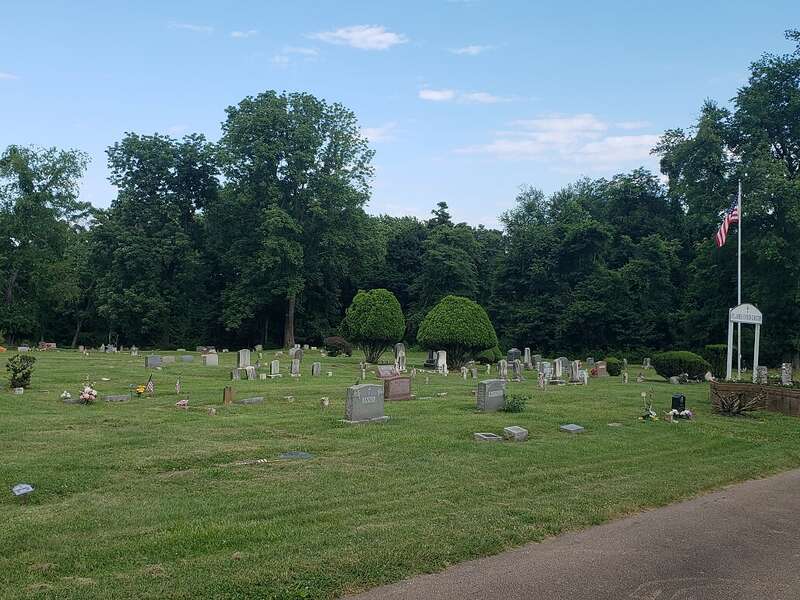 The Foundation honors James R. Trader, a man with deep roots on Maryland’s Eastern Shore who documented hundreds of cemeteries in Wicomico and Worcester counties and passionately advocated strong legislation to dissuade vandals and protect cemeteries. 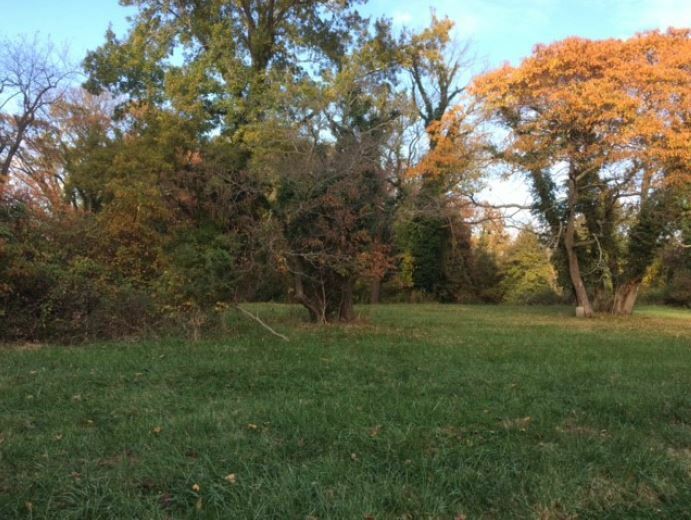 He served as legislative chair and president of the Coalition to Protect Maryland Burial Sites in the 1990s. 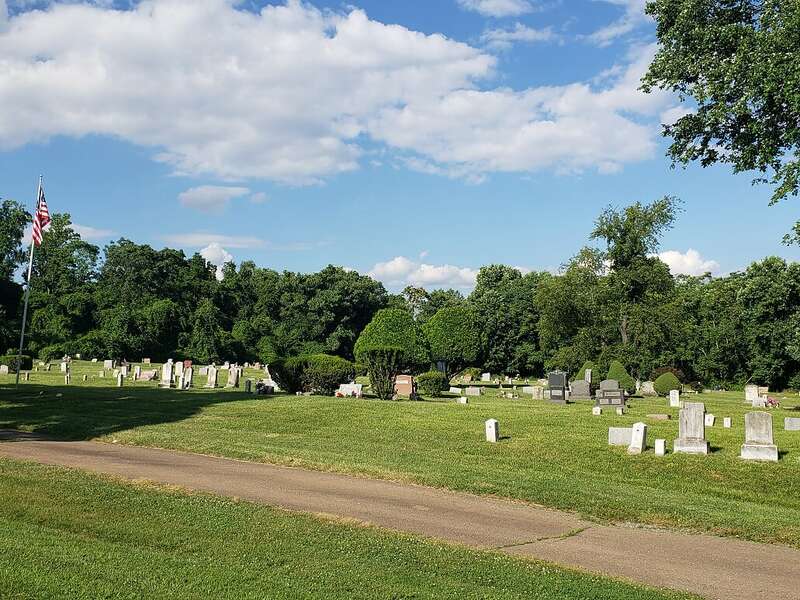 In his will, Jim left a portion of his estate for the defense and preservation of Maryland cemeteries.The Trader Foundation for Maryland Burial Sites incorporated in 2015 and in 2016 was approved by the IRS as a 501c3 nonprofit organization. Its mission is carried out by volunteer Officers, Directors, and members of the Investment Committee. 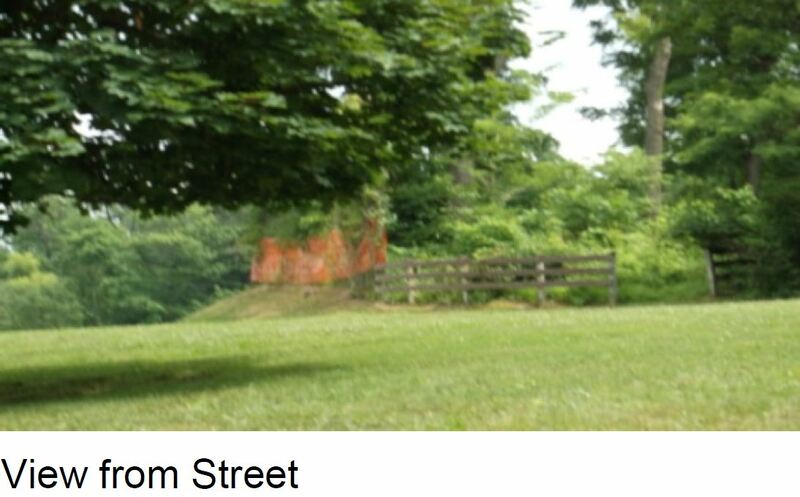 For further information, contact traderfoundationmd@gmail.com or Eileen McGuckian at 301-468- 7331. The Trader Foundation invites applications for grants up to $2,000. 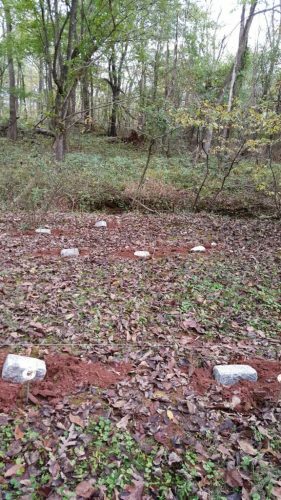 The project or program must benefit a specific burial ground within the State of Maryland, and Trader funds must be matched by the grantee. 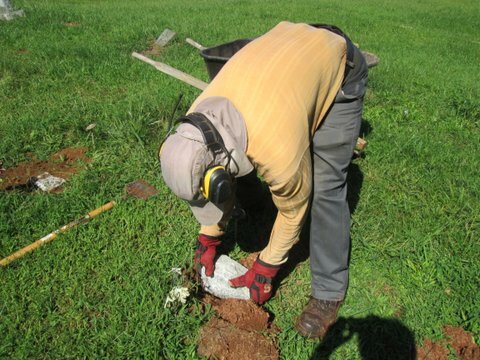 Examples of eligible projects include rescue of an endangered site, gravestone conservation or restoration, documentation, protection of burial site from desecration by nature or by man, cemetery clean-up, and planning for restoration. Submission Deadlines are January 1 and July 1 of each year. To sustain this grant program and to supplement Jim Trader’s generous bequest, the Foundation welcomes donations and bequests. Contributions to the Trader Foundation are tax deductible. Use the Donation button below or send donations to the Trader Foundation, 509 Quince Orchard Rd., #345, Gaithersburg, MD 20878. The application consists of the cover page, proposal narrative, and a maximum of 3 attachments. Submit both a paper version and a digital version of the application. 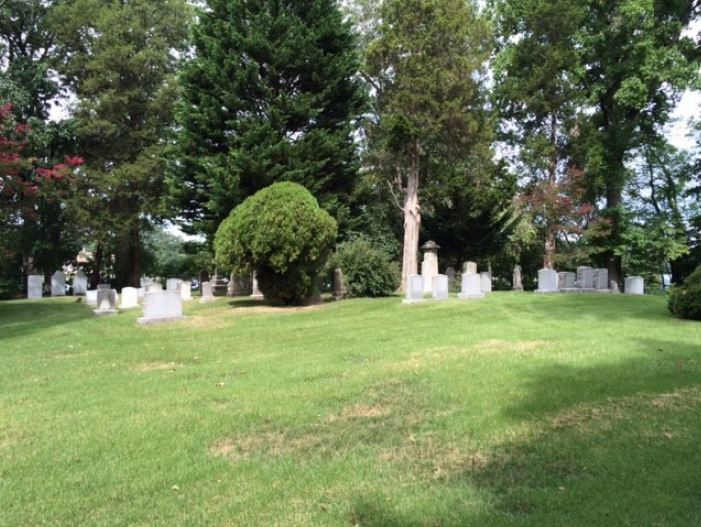 Name and contact info of the owner, proprietor, or caretaker responsible for the cemetery. A signed letter of approval will be required. 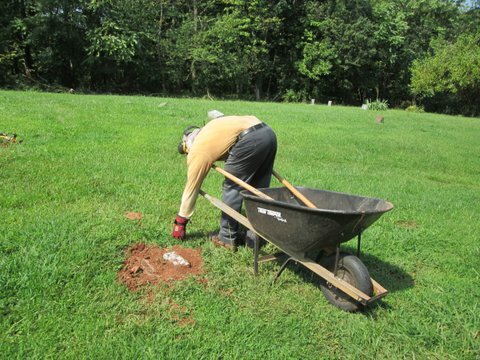 The project or program must benefit a specific burial ground within the State of Maryland. 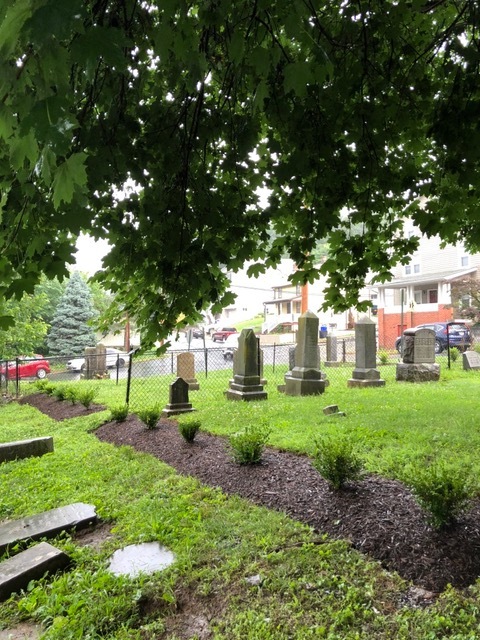 Absent unusual circumstances, if the applicant does not own the cemetery which will benefit from the proposed activities, then the application must include a letter from the owner endorsing the project and confirming that the applicant has been granted access to the cemetery to conduct the project. in-kind materials or services. All grant applications require an attached letter from each match donor confirming their contributions. Grant decisions are made by the Foundation’s Board of Directors. The Board reserves the option—based upon the quality of applications or availability of funds—to withhold funding of grant requests in any given grant cycle. Grant funds will be disbursed in two halves, the first upon approval of the application and signing of the agreement. The second disbursement will occur upon completion of the project and submission of a final report, with a record of expenditures and the match. 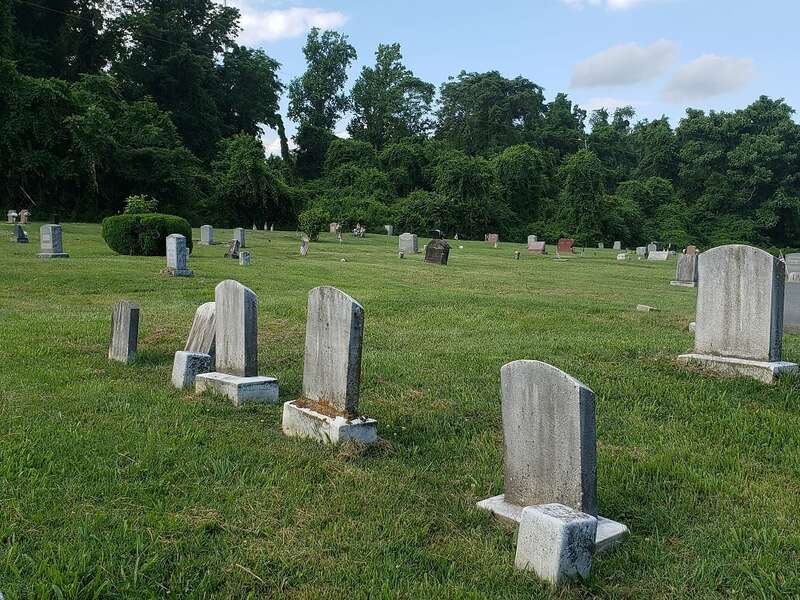 Examples of eligible projects include gravestone conservation or restoration, protection of burial site from desecration by nature or by man, rescue of endangered site, documentation, cemetery clean-up, and planning for restoration. 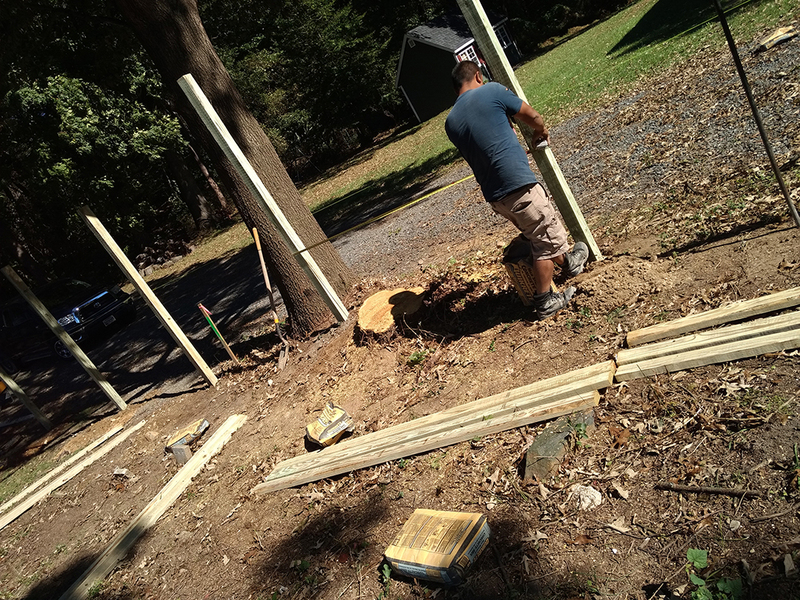 Projects that are awarded grants will be featured on the Trader Foundation website showcasing before and after photos. Applications that do not comply fully with the above requirements will not be considered for funding. The following are cemetery projects that the Trader Foundation has selected to receive funding. 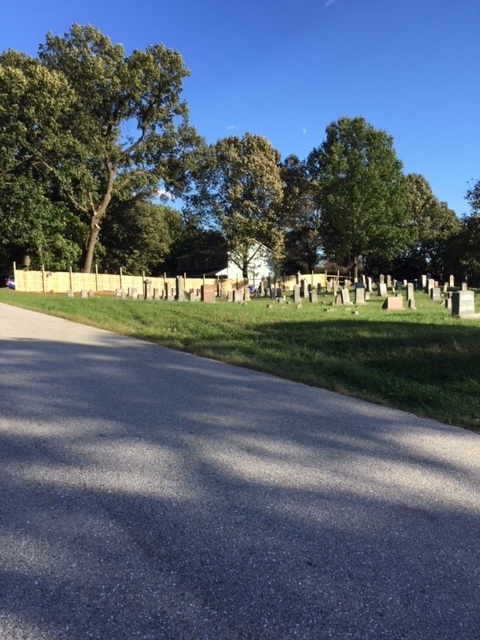 To hire a professional surveyor to clearly demarcate the cemetery and to enlist hourly laborers to make walkable the full extent of the cemetery. 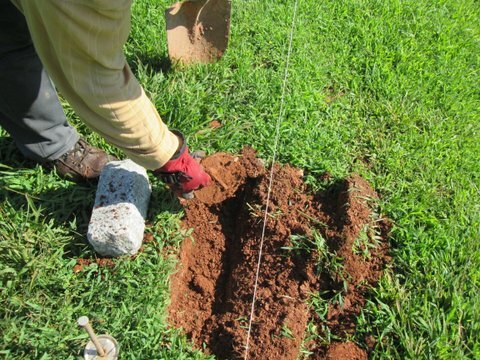 Specifically, to contract a professional boundary survey and to augment with concrete boundary posts in order to clearly demarcate the extent of the cemetery to neighbors and descendants. 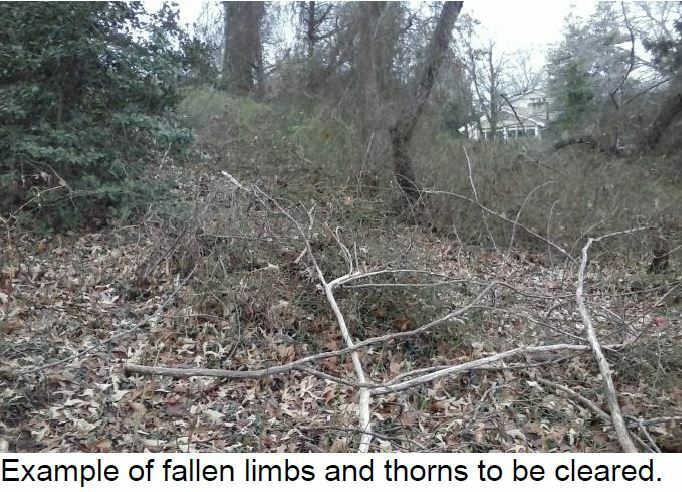 To clear the cemetery of fallen tree limbs, invasive vines, and thorn bushes so as to create a freely walkable natural area. 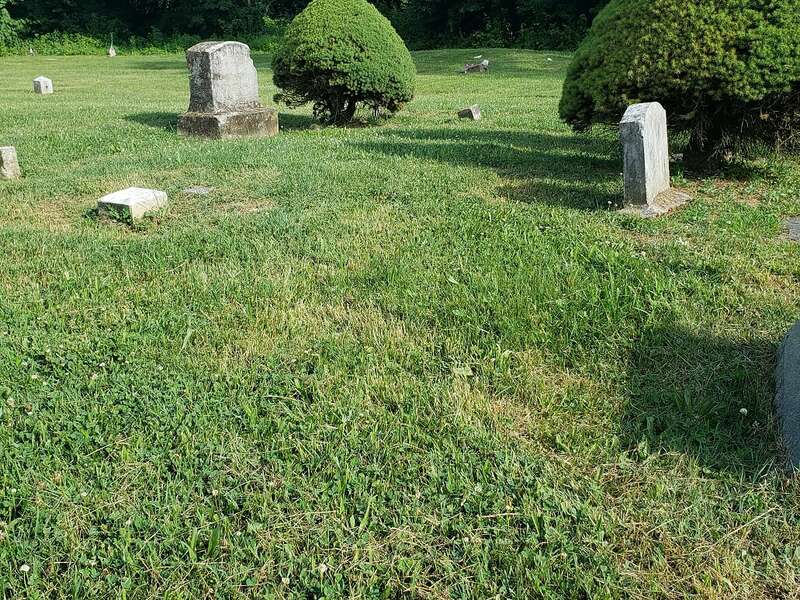 To fill sunken and eroded areas with top soil capped with grass seed and to make corrections to headstones and footstones so as to stabilize and improve aesthetics. 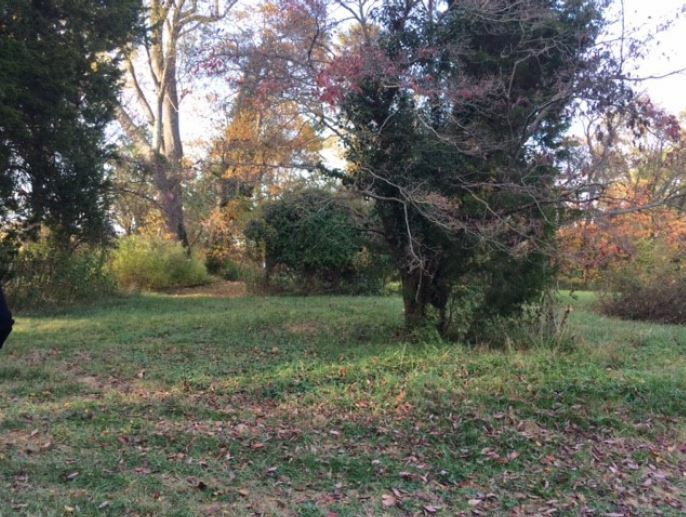 Achieving these near term objectives will allow for the simple and low cost seasonal clearing of fallen limbs and the selective application of herbicide to invasive vines and thorn bushes for many years to come by descendants. The Ridout family has long been in contact with African American families who trace their ancestry to people who were enslaved on the Whitehall estate, which was owned by the Ridouts from 1780 until 1896. 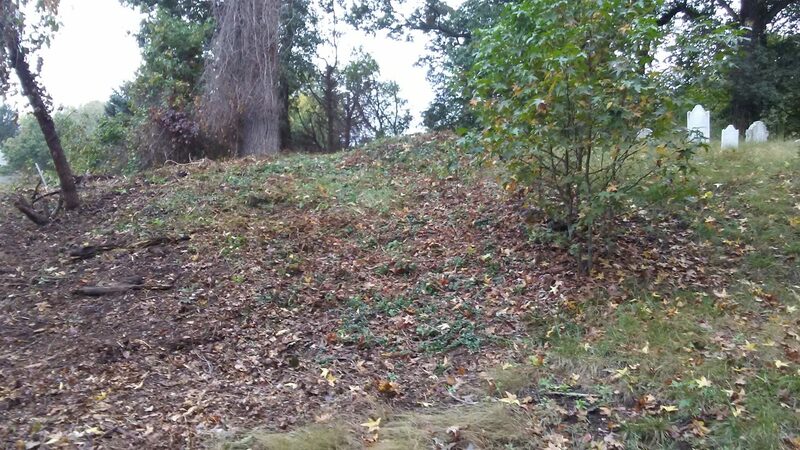 Knowledge of the existence of a burial ground for African Americans enslaved or later employed at Whitehall, adjacent to the Whitehall Cemetery, has been passed down in the Ridout family. 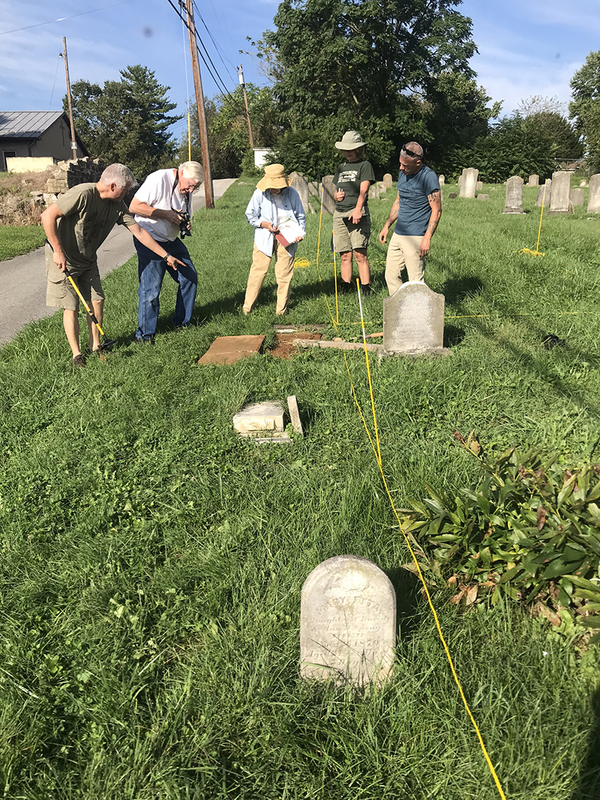 The board of directors of the Whitehall Cemetery together with representatives of the African American families and archaeologists with the Lost Towns Project Inc., wish to investigate the African American burial ground using magnetometer and ground penetrating radar. 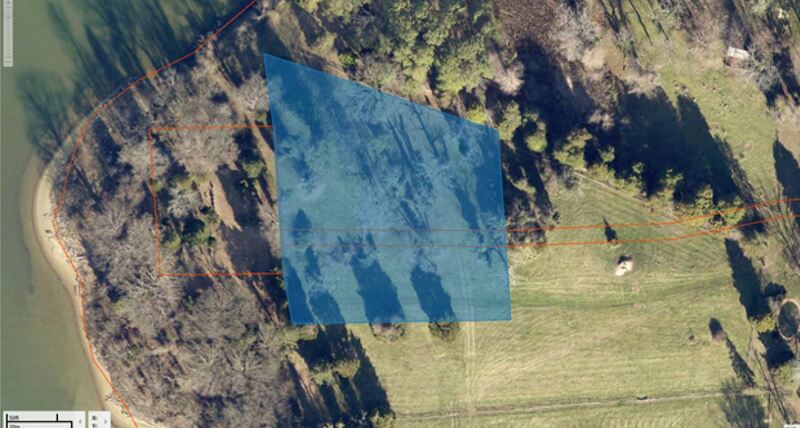 The goal is to establish the location and boundaries of the slave burial ground and the number of graves it contains. 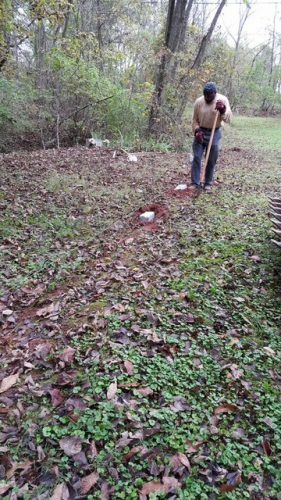 In coordination with the VFW and Boy Scout Ben Nelson, funds were requested to restore the cemetery on the VFW property. 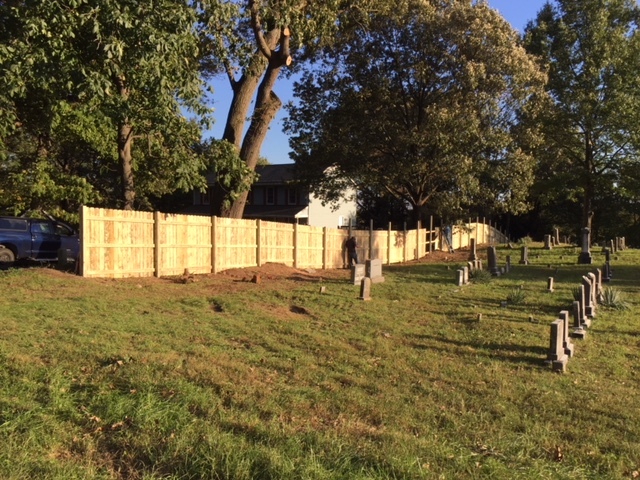 This includes installing a sign over the entrance to identify the cemetery, completing the missing Trex board fencing to match the existing fence to protect the cemetery, and repairing the baseball net over the fence to keep baseballs from destroying the gravestones. 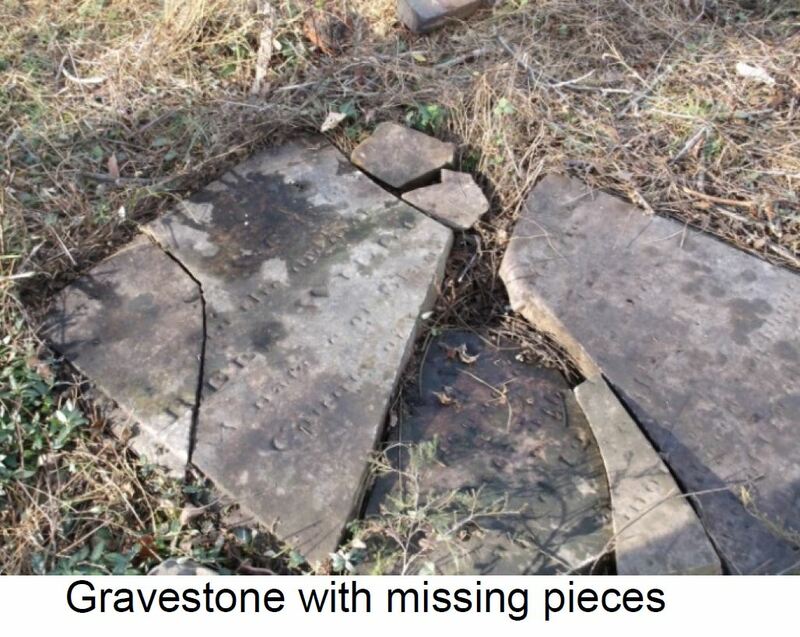 Four tall and intrusive trees need to be removed to keep them from falling on the existing gravestones, and most importantly, the hidden, damaged and leaning gravestones need to be restored. To complete the cemetery, a bench for visitors to enjoy, relax and meditate while visiting the cemetery would be added. 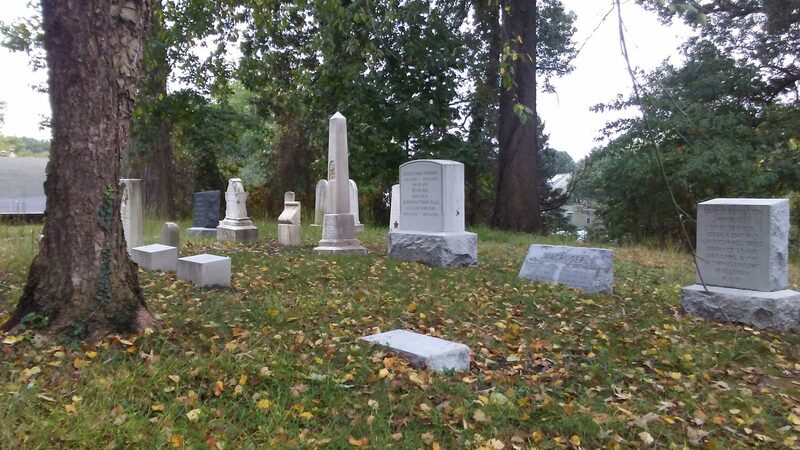 The owners of Haiti Cemetery, a family-owned black kinship community burial ground in Rockville that dates to the 1880s, request help in positioning the property for a solid future. In recent years, they have taken advantage of volunteer interest and new technology to prepare them to take the next step. 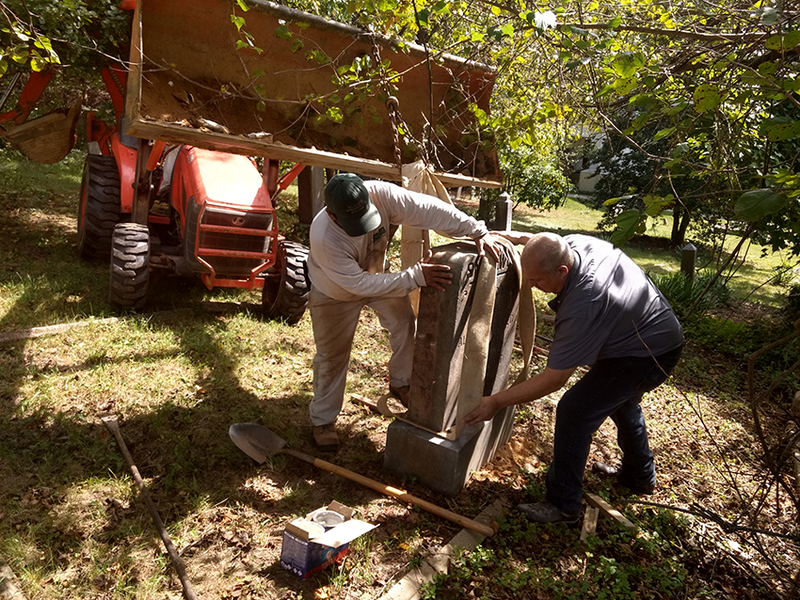 The newly-formed Haiti Cemetery Association, Inc. requests a small grant to cover costs of applying for IRS 501c13 designation and for maintenance, which the group will match with cash and in-kind donations. The Sugarland Ethno History Project requests the amount of $1000 in support of the cemetery’s “Cobblestone Project”. 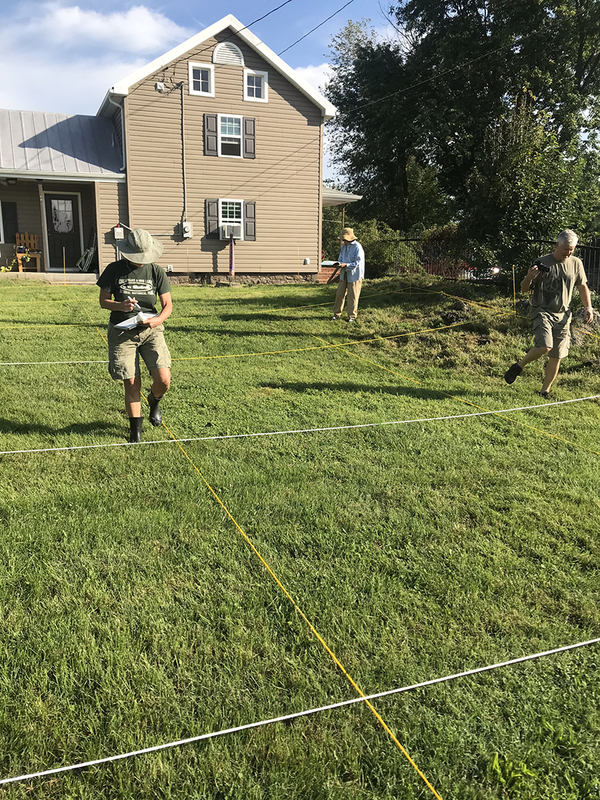 After successfully mapping out the burial grounds with the help of the Monocacy Cemetery team, we have identified over 200 unmarked or illegible grave sites. After entering the current grave sites that were distinguishable to the “Find My Grave” website, we want to move forward with providing uniformed and presentable cobblestones to indicate the resting places of those who have been “forgotten”. 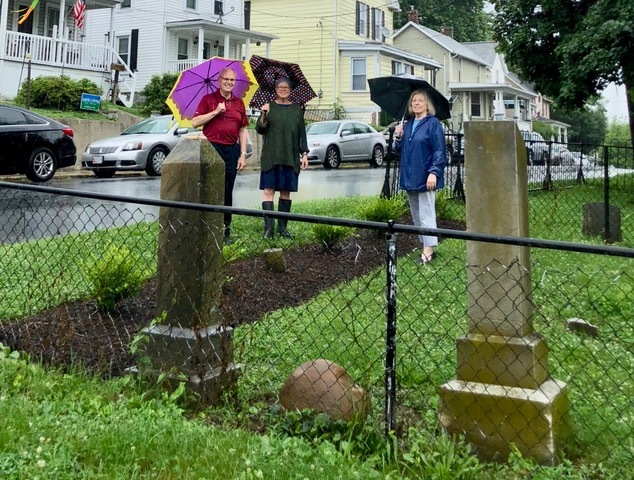 Our proposed project is two part that is intended to achieve a balanced objective to remedy both an urgent visual gravestone restoration and a property line survey from which we can “draw the line in the sand” and stop the desecration of our gravesites by both nature and man. 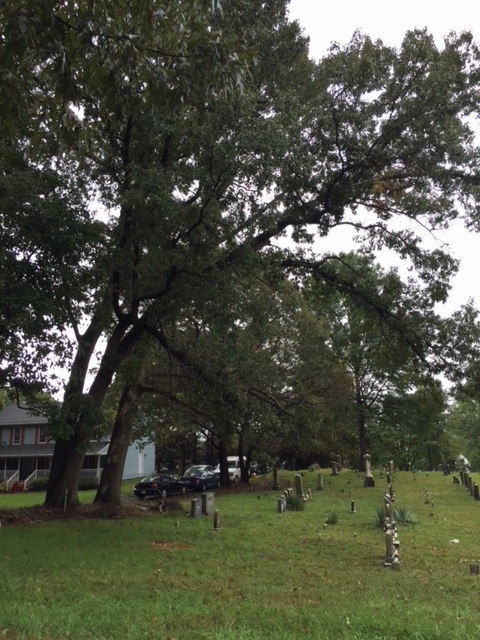 [This] application for a grant [is] to help with the restoration of the historic St. Paul’s Cemetery in Ellicott City, Maryland, which is owned by the Archdiocese of Baltimore, but is maintained by volunteers from the local parish of St. Paul’s Church. 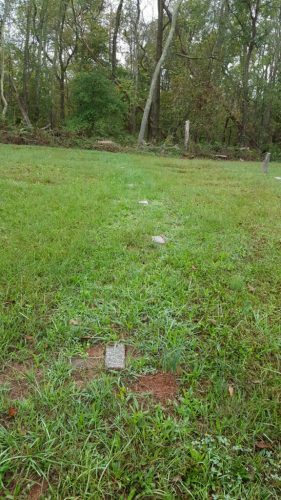 As is common with a cemetery of this age, there is no fund for perpetual care. 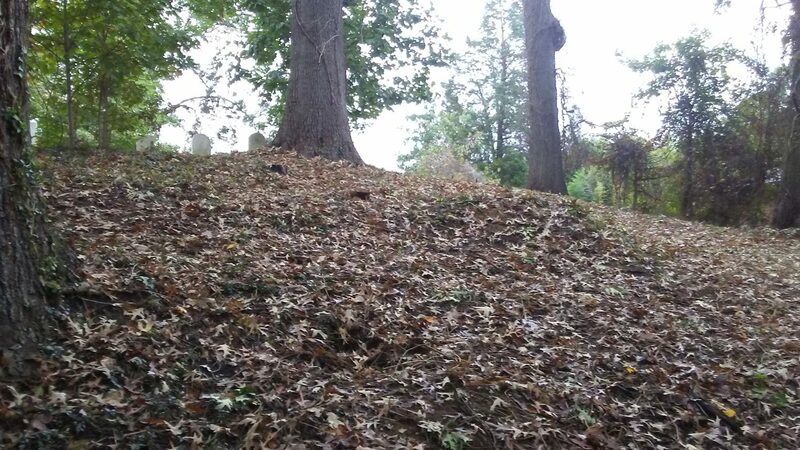 The families of those buried here assumed that there would always be family members of friends in the area to maintain the property. 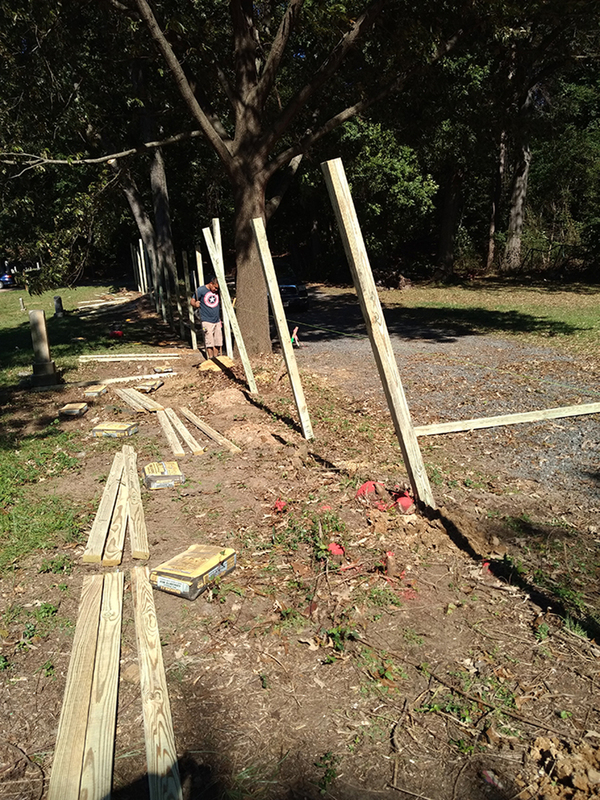 The property fell into increasing disrepair with periodic efforts made in 1980 and again in the mid-1990s by local Boy Scouts. 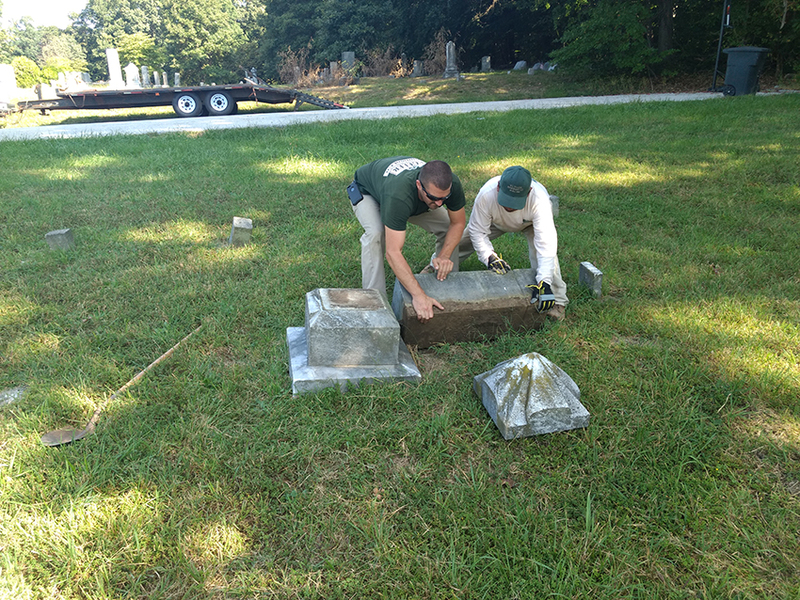 Time and energy by volunteers, combined with some support from the church, donations, fundraising, and grants are being used to stabilize and improve conditions at the cemetery. Over the past several decades the CHCO has noticed many old and beautiful monuments beginning to lean. Some have fallen, others are about to fall. 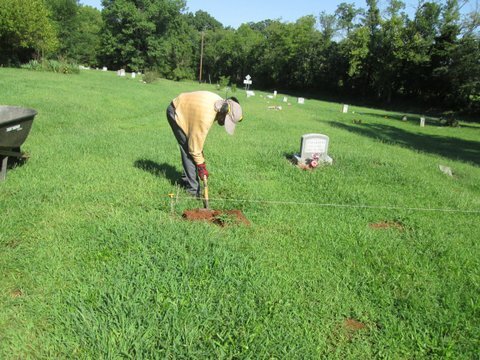 The Trader Foundation was approached to assist in the restoration project of the historic cemetery. 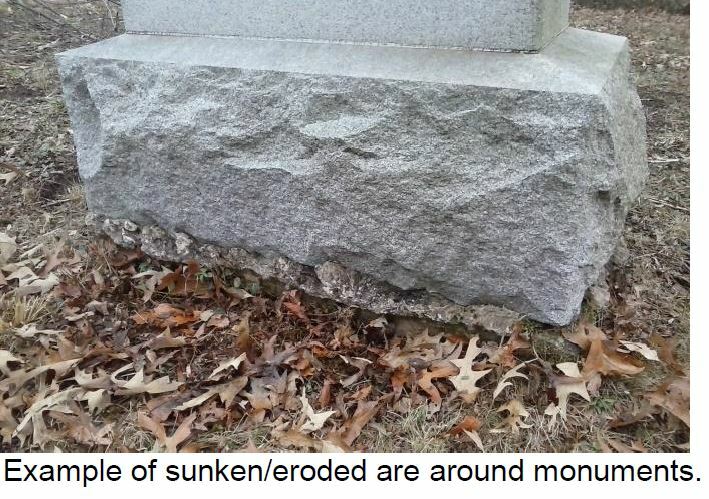 Licensed and bonded monument restorers would perform the work. 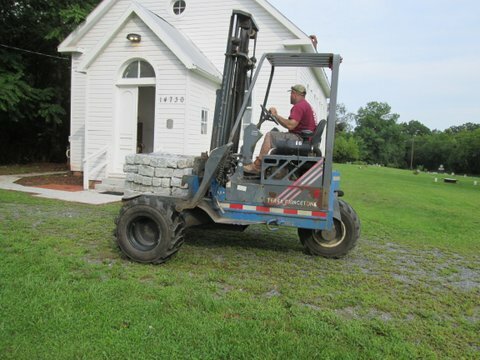 Several historical monuments have been selected to be righted and repaired. Once these graves are preserved and the stones restored, they will be maintained and protected by the Cumberland Historical Cemetery Organization. 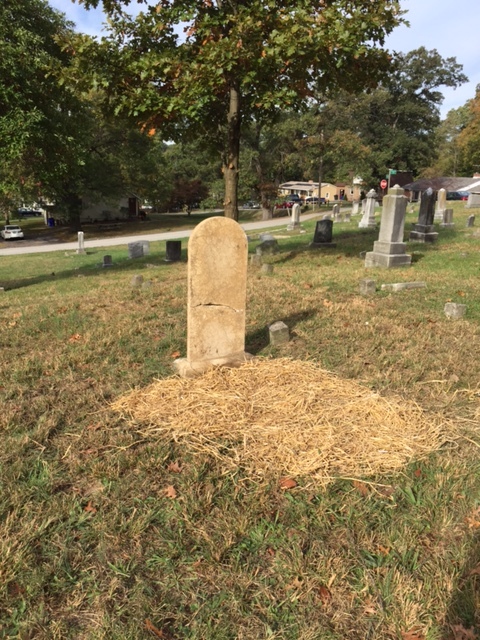 Funds were sought to assist with the preservation of gravestones in the Old Berlin Cemetery. 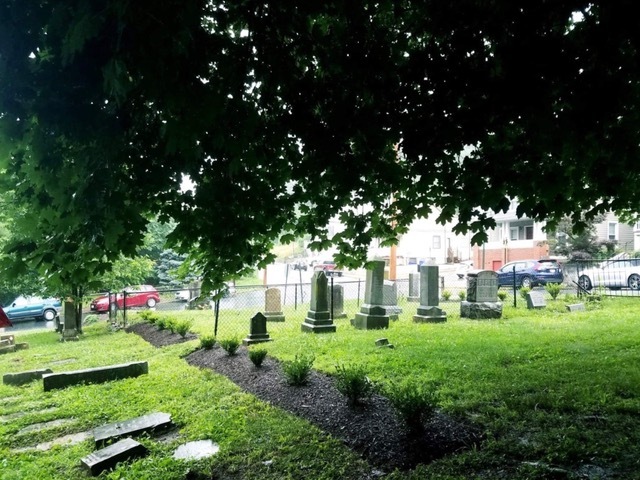 The City has already had a condition assessment and preservation plan developed by an expert in the field of cemetery restoration, and now plans to move forward with preservation and restoration of the existing gravestones. 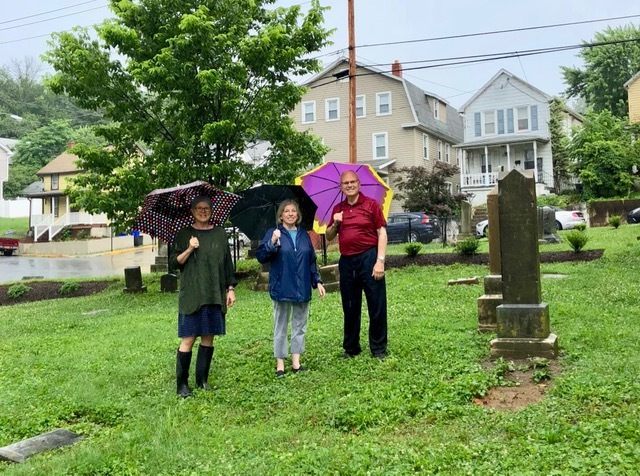 The project to stabilize the gravestones of the Methodist Cemetery in Sharpsburg, MD, meets the Sharpsburg Historical Society’s purpose to preserve Sharpsburg’s history. 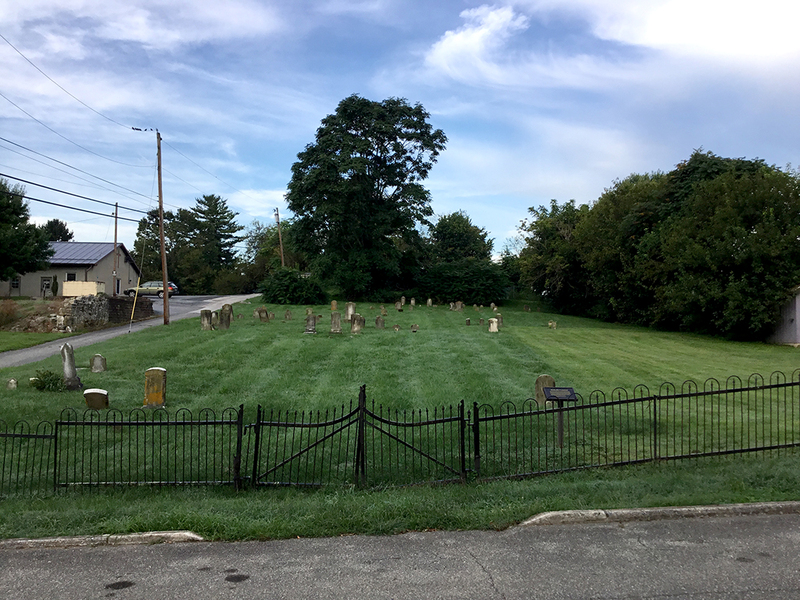 The one-half acre cemetery on North Hall Street, one block north of Sharpsburg’s Main Street, was an active burial site from 1828 to 1931. The Main Street church building was sold in 1938 when the Methodist congregation left Sharpsburg. 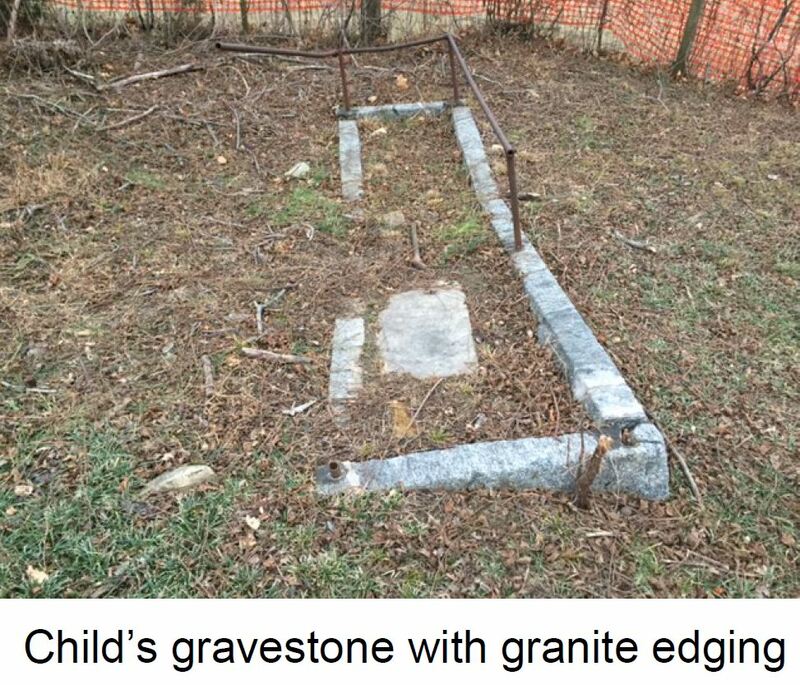 The cemetery was left to time and nature, which have done their job. 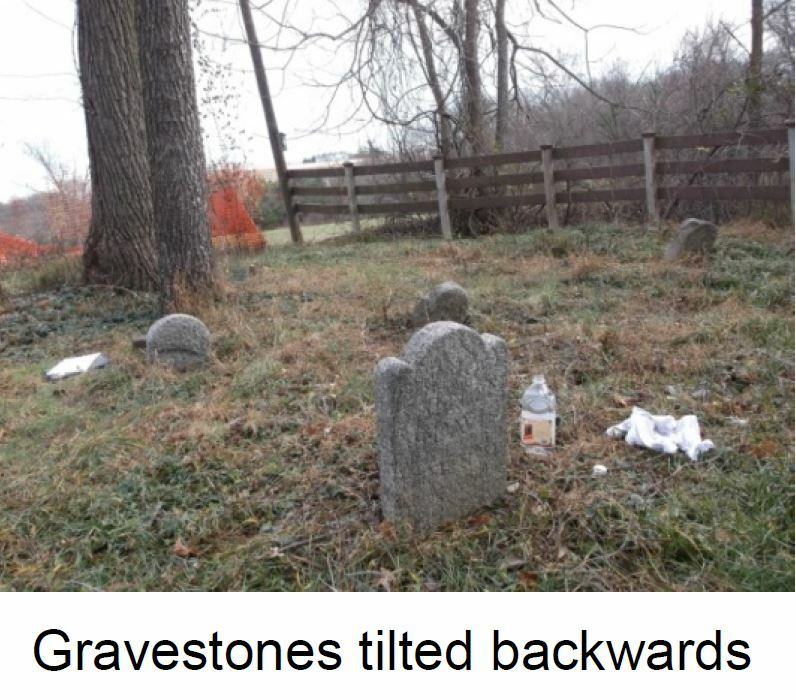 Tombstones have disappeared, have tilted, and have fallen. We have death and burial lists for about 250 persons. 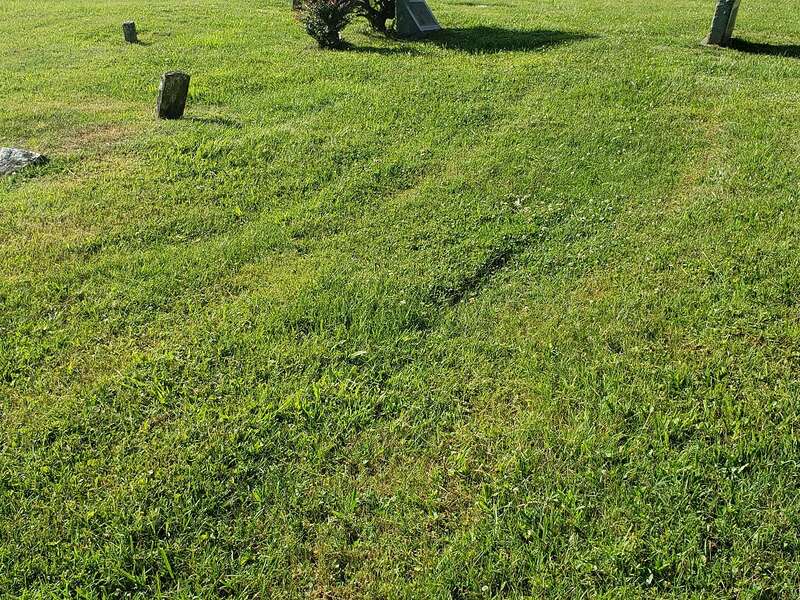 The Masko Cemetery Monument Services survey notes 130 remaining markers that need to be reset and/or repaired. Some are partially visible through the grass covering. 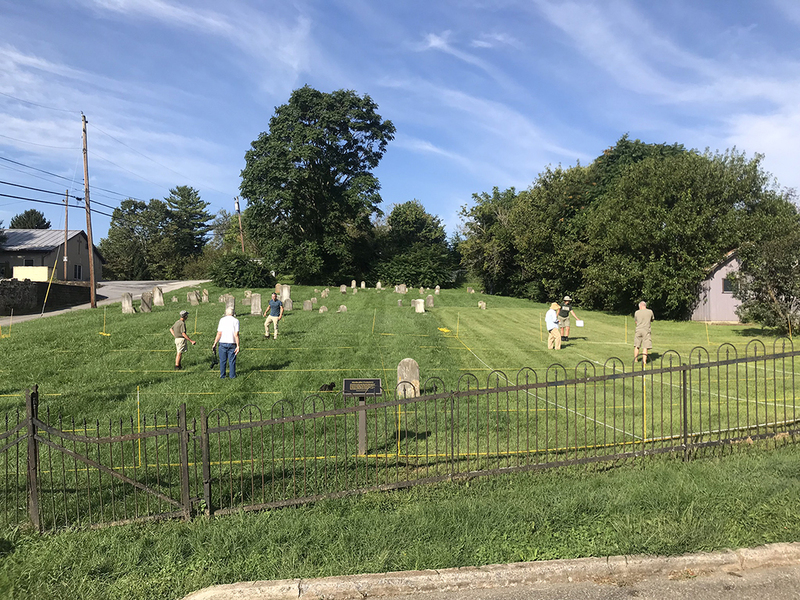 This project is the third step in the historical society’s process to preserve the cemetery and its inherent history. 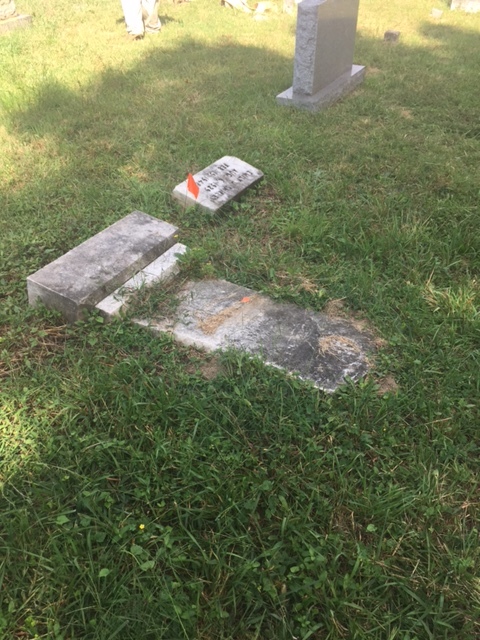 In August 2017, the historical society replaced an incorrect and aging sign at the cemetery. In October, the local Convention and Visitors’ Bureau agreed to pay for the survey and assessment that is the basis of this project. 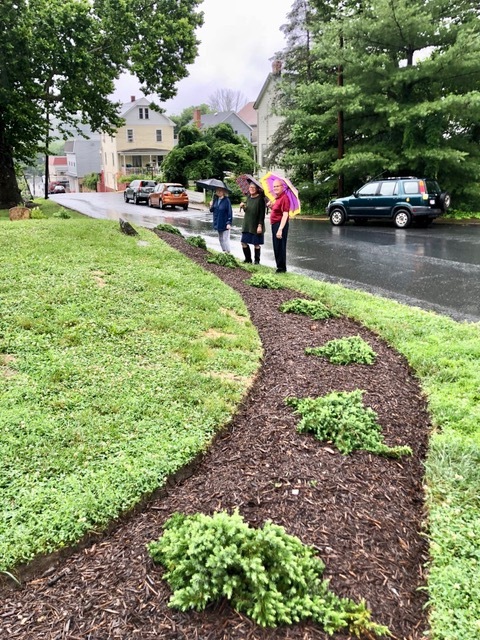 This grant was used to recapture and clean up the property line, tree removal, and construction of a 240 linear foot fence to prevent encroachment by the neighbor and possible damage from falling tree limbs. 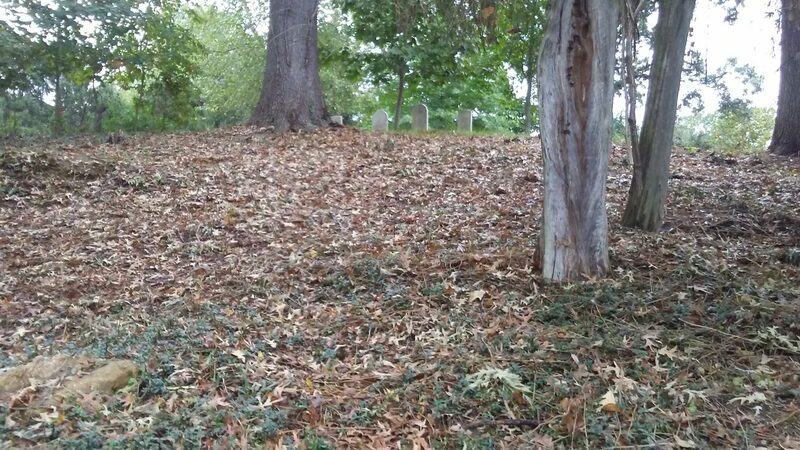 This grant was used for landscape restoration to fill ground deformations that had become a hazard in the older part of the cemetery. To sustain this grant program and to supplement Jim Trader’s generous bequest, the Foundation welcomes donations* and bequests. *Contributions to the Trader Foundation are tax deductible. Please fill out the form below to donate online or mail donations to Trader Foundation, 509 Quince Orchard Road, #345, Gaithersburg, MD 20878.